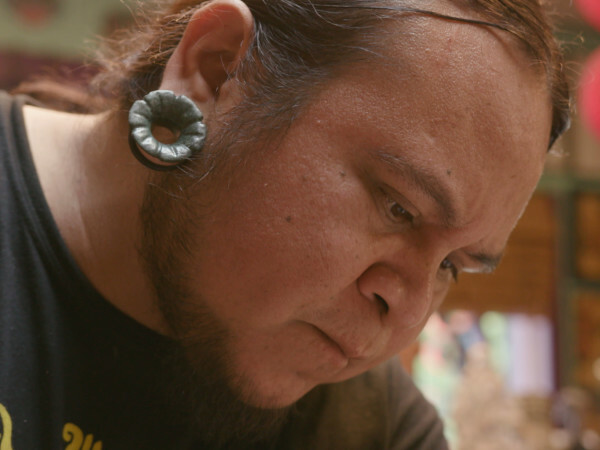 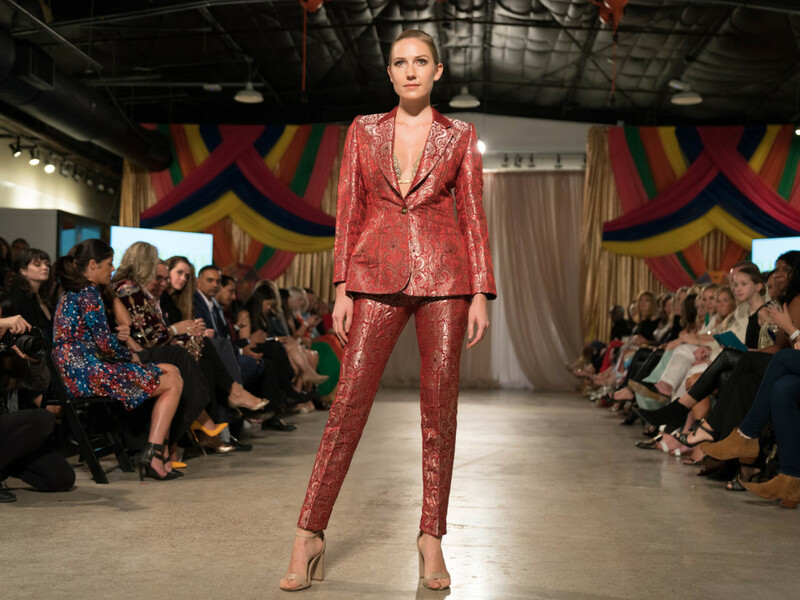 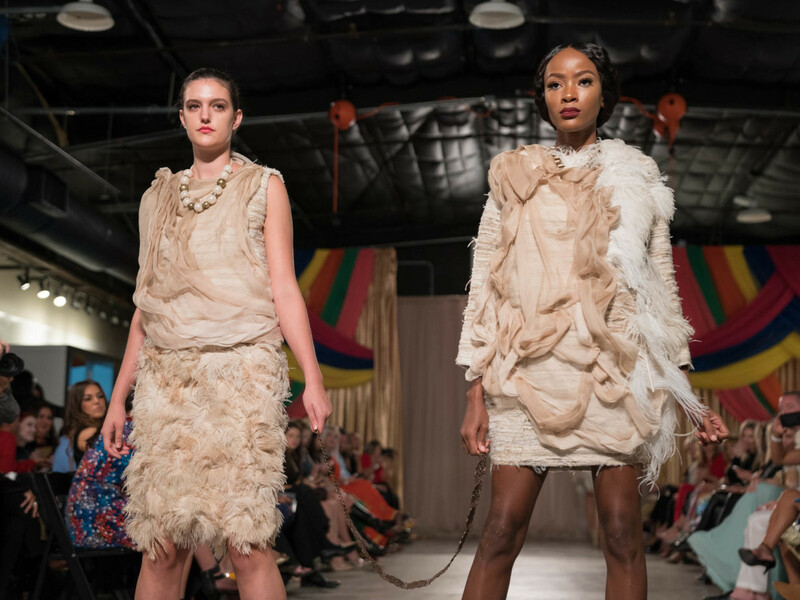 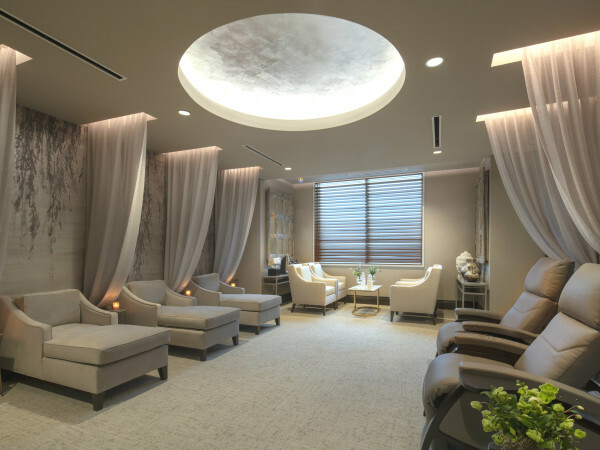 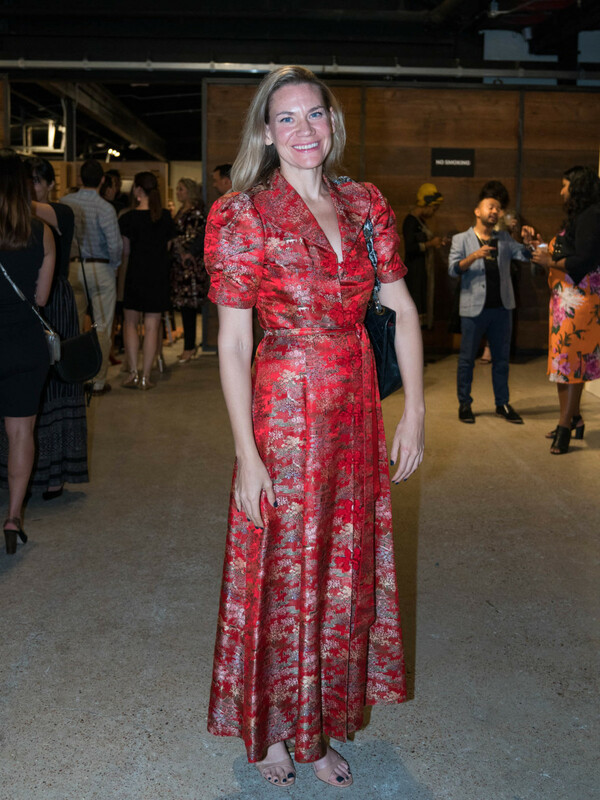 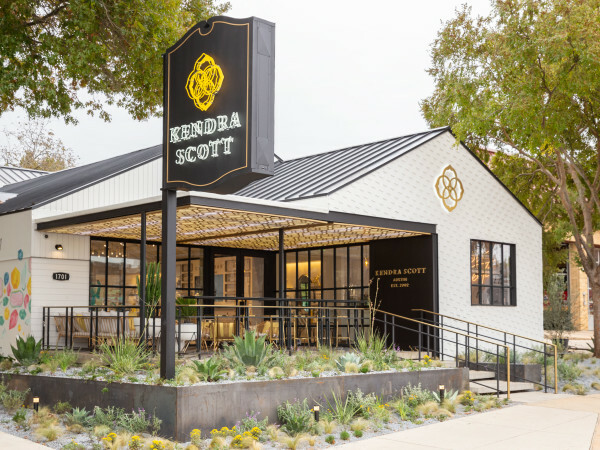 After the success of last year's Moda X Mexico, the team behind Fashion X Austin turned its spotlight towards one of the most underrated fashion regions. 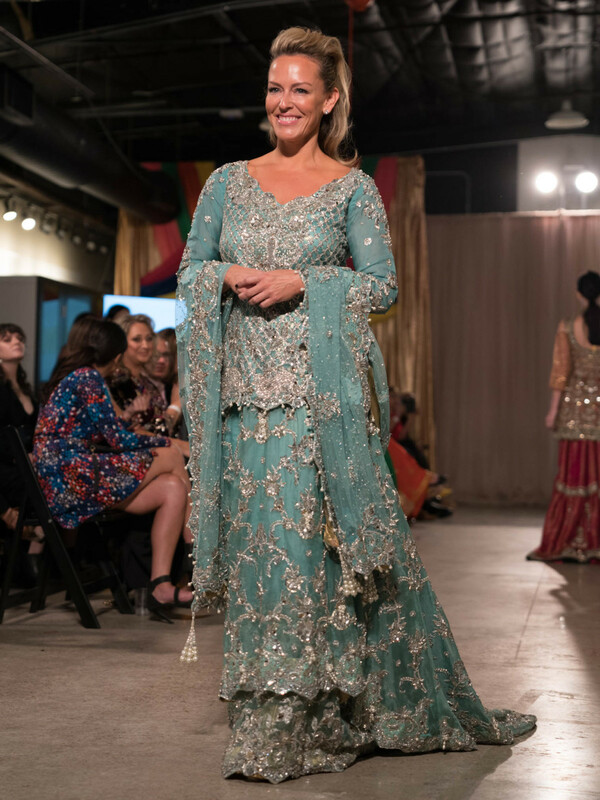 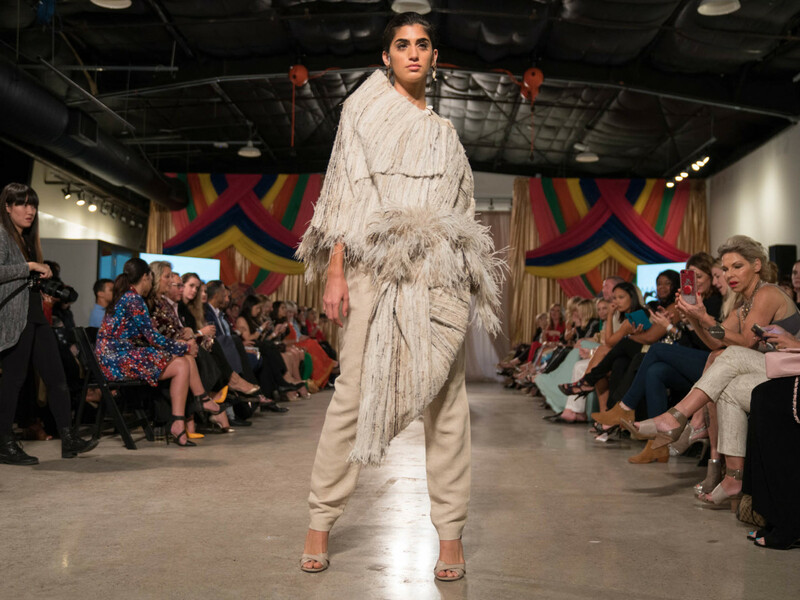 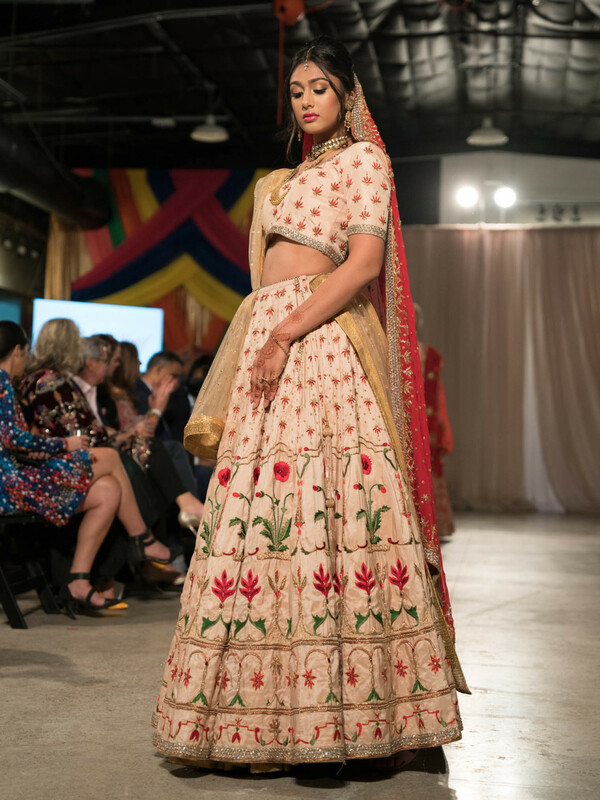 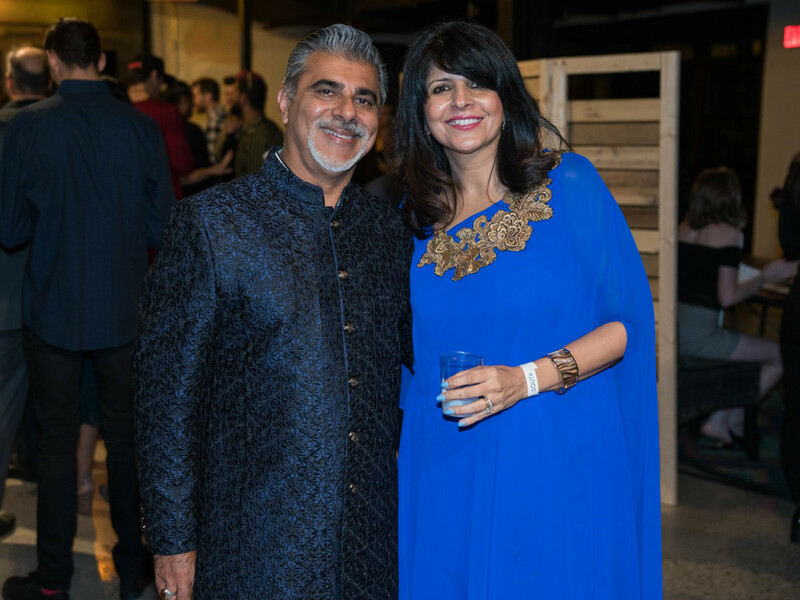 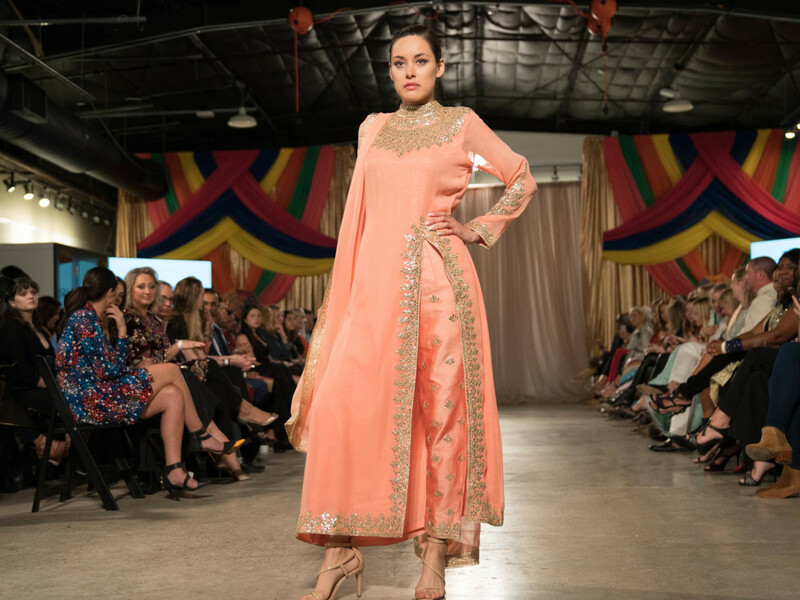 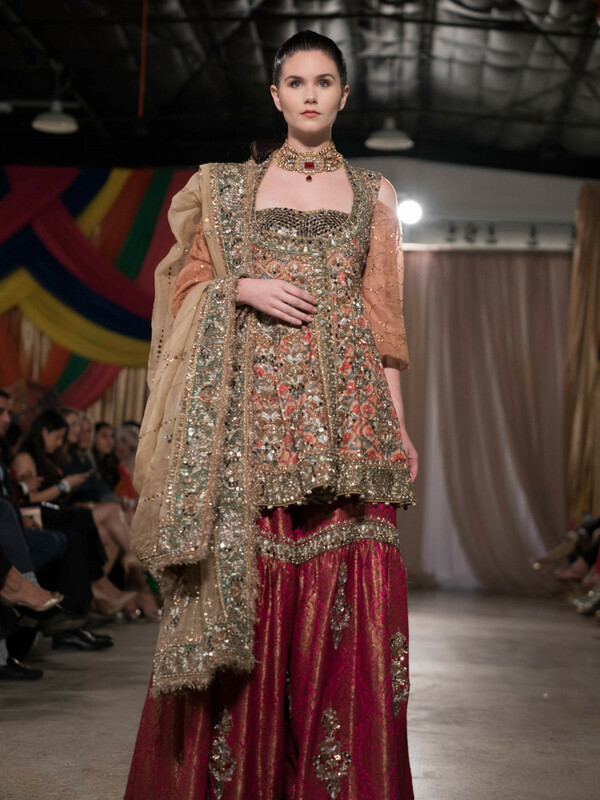 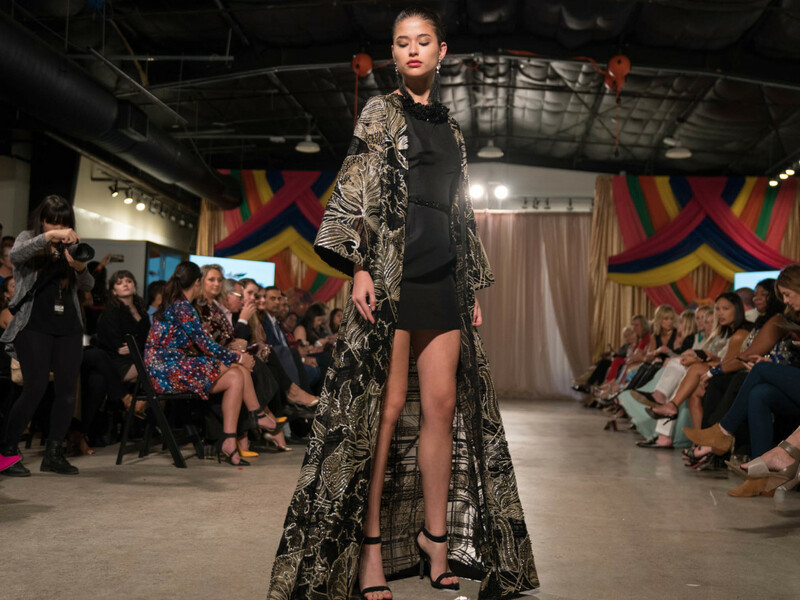 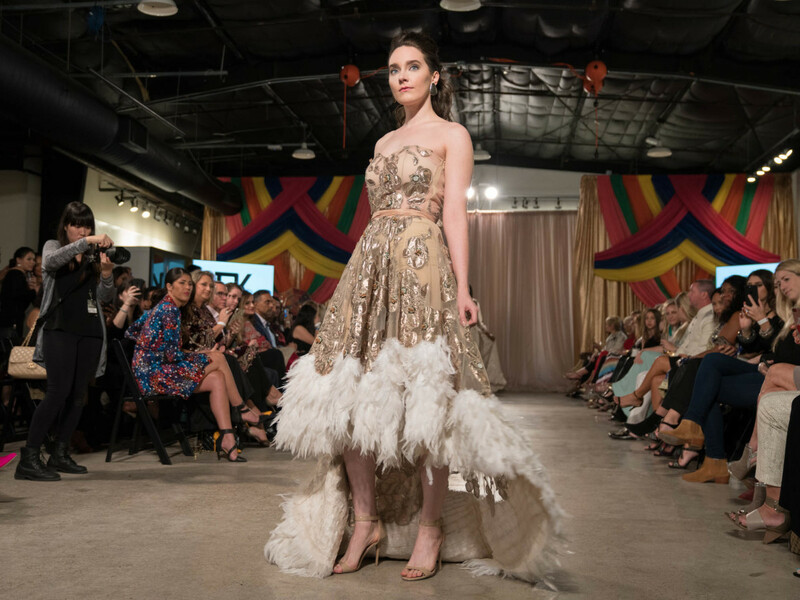 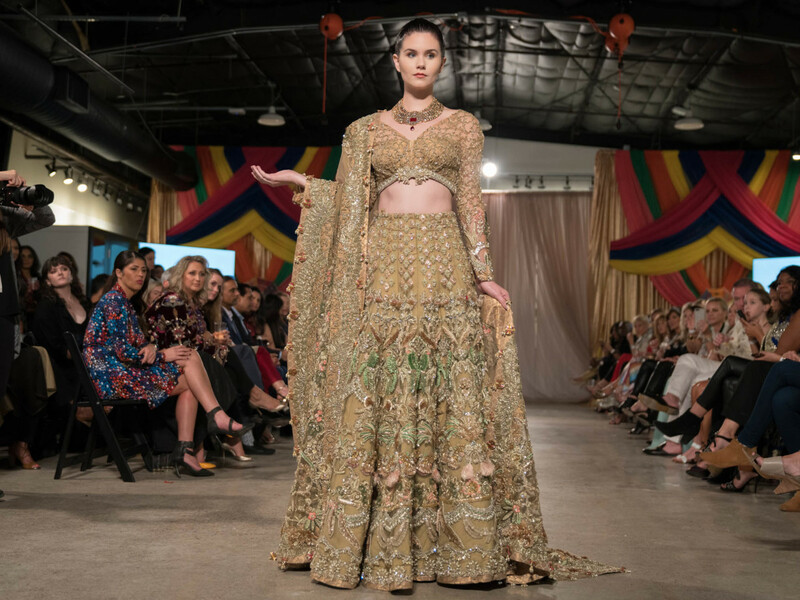 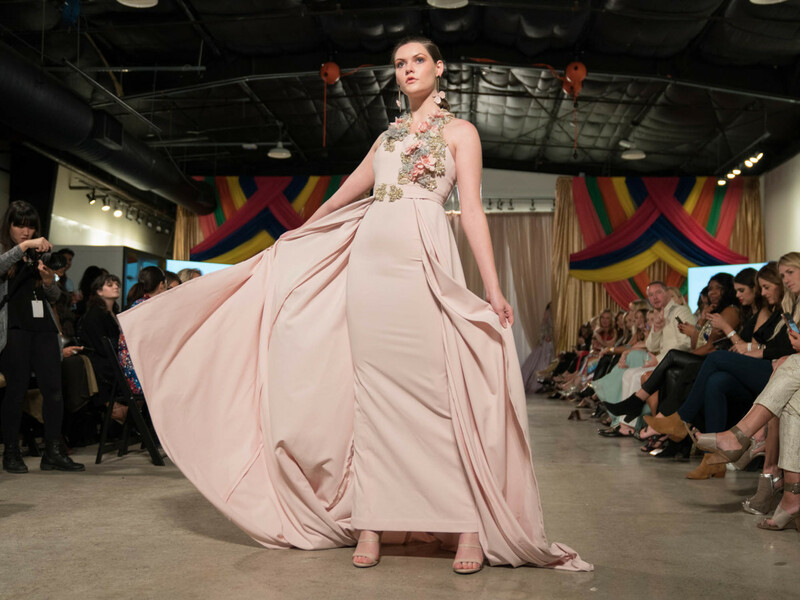 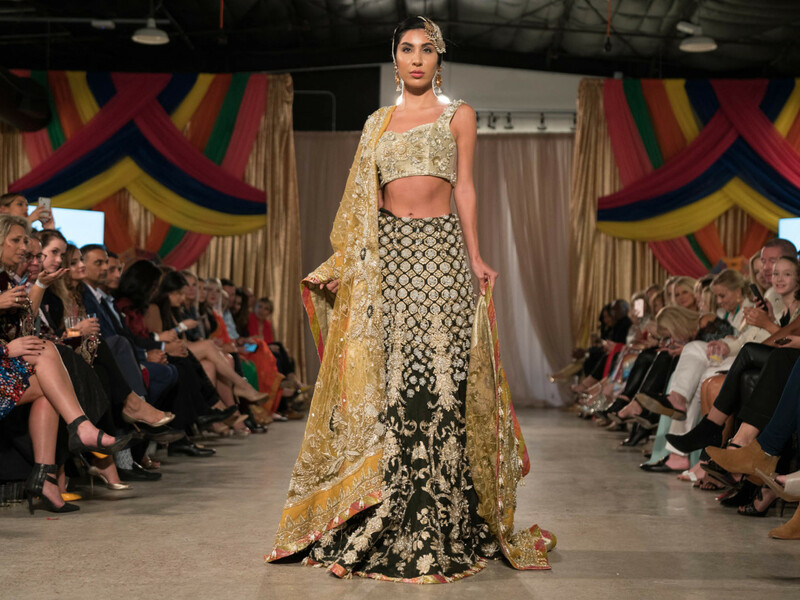 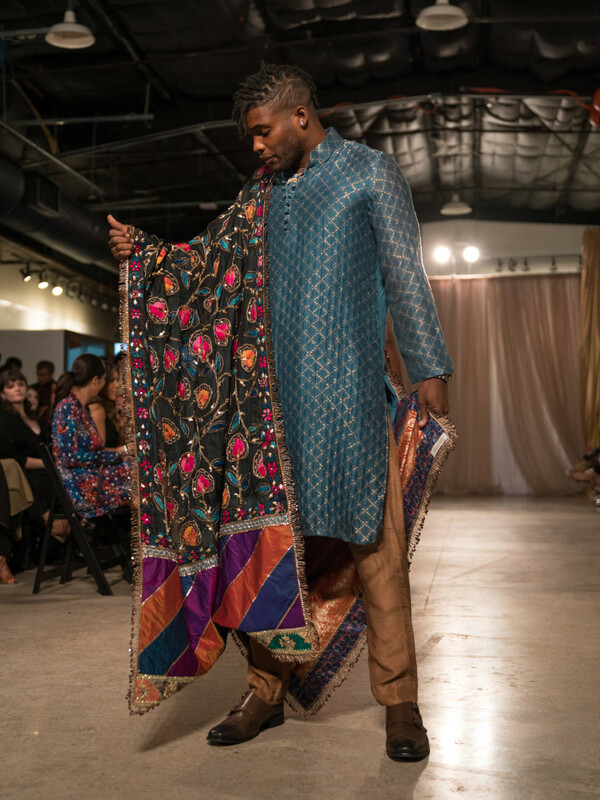 Moda X South Asia, held at LZR in downtown Austin on October 10, featured six designer collections. 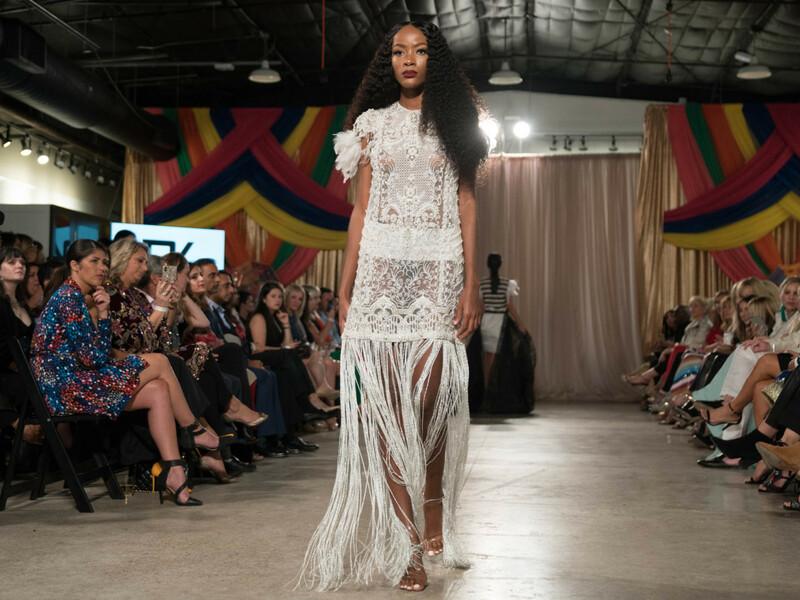 The show featured jaw-dropping hand beading and embroidery mixed with gorgeous textiles and unique silhouettes, a mix that kept the crowd awestruck at this fashion region's impeccable talents. 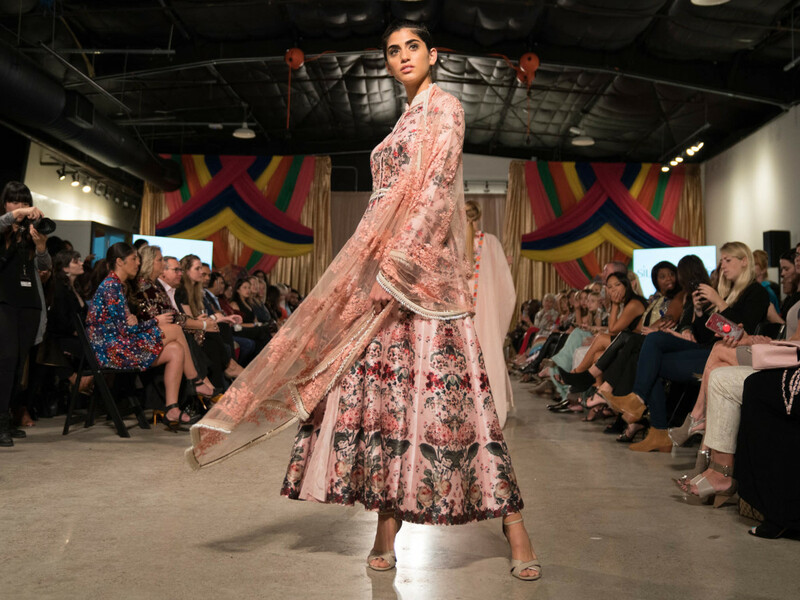 Garima Seth, Parul Mehta, Reena Palankar, Reshma Basu, and Charu Sharma opened the show with a dance number. 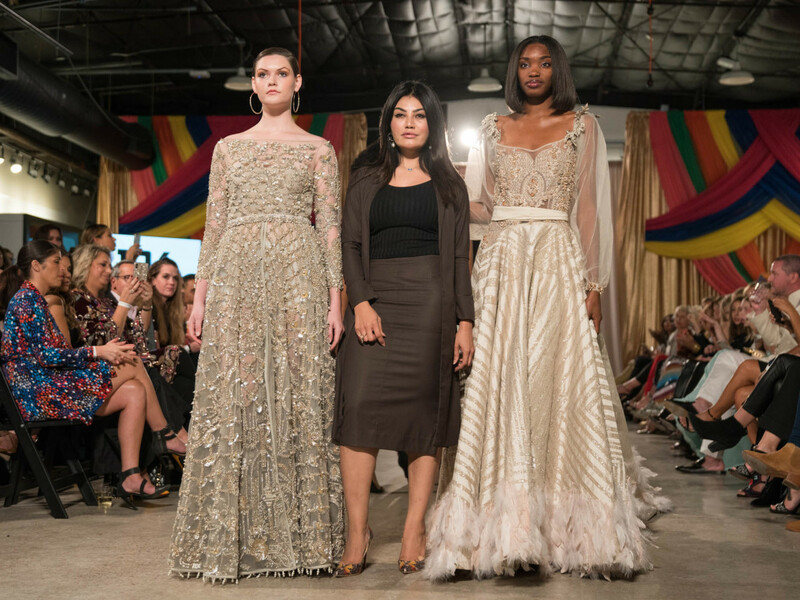 Designer Erum Khan and models wearing her designs. 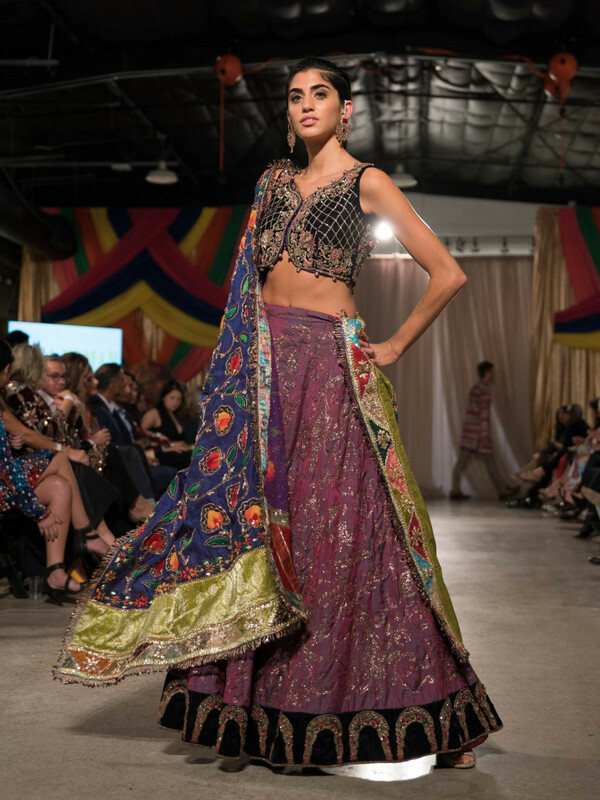 Silk Threads by Ruby Bhandari. 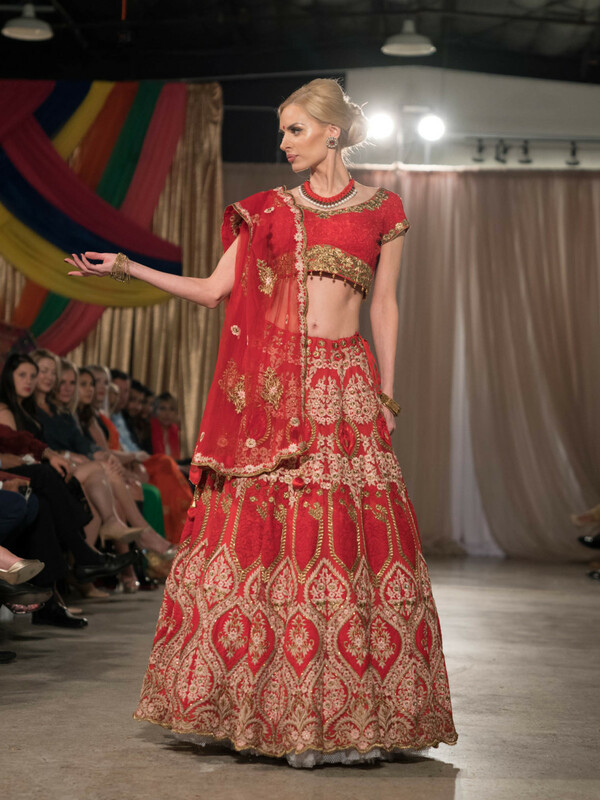 Jaya Shukla for Bridal Motif. 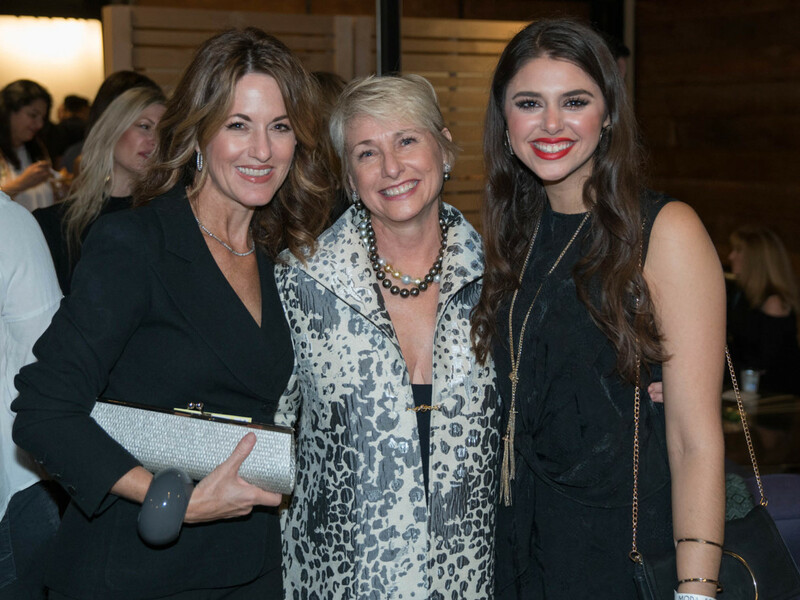 Suzanne Erickson, Nina Seeley, Brittany Lasoon. 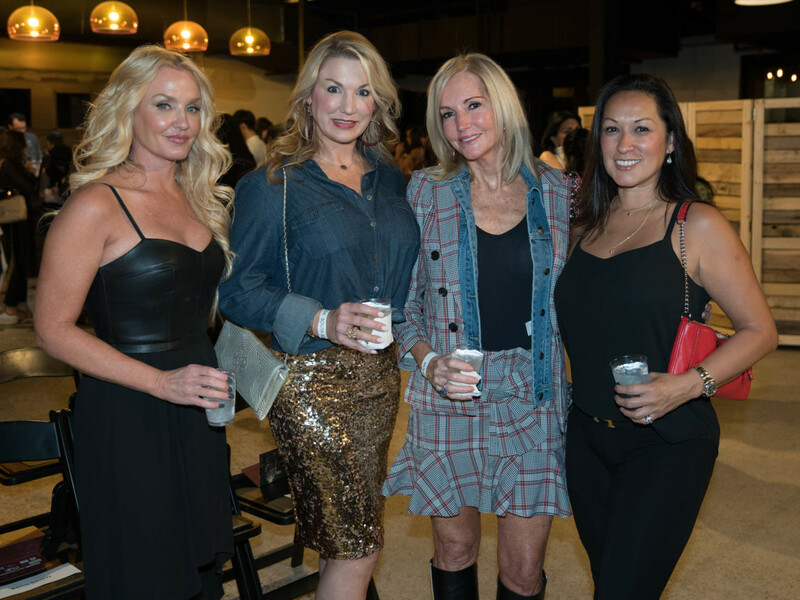 Rochelle Rae, Tobie Fuente, JK Baxter Hunt, Peggy Duran. 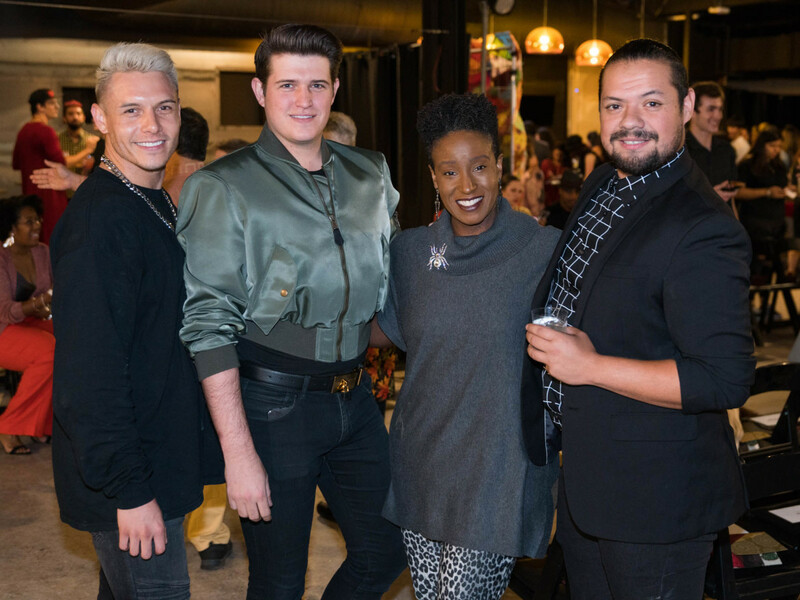 Sean Maddox, Cody Kinsfather, Michelle Washington, Jake James. 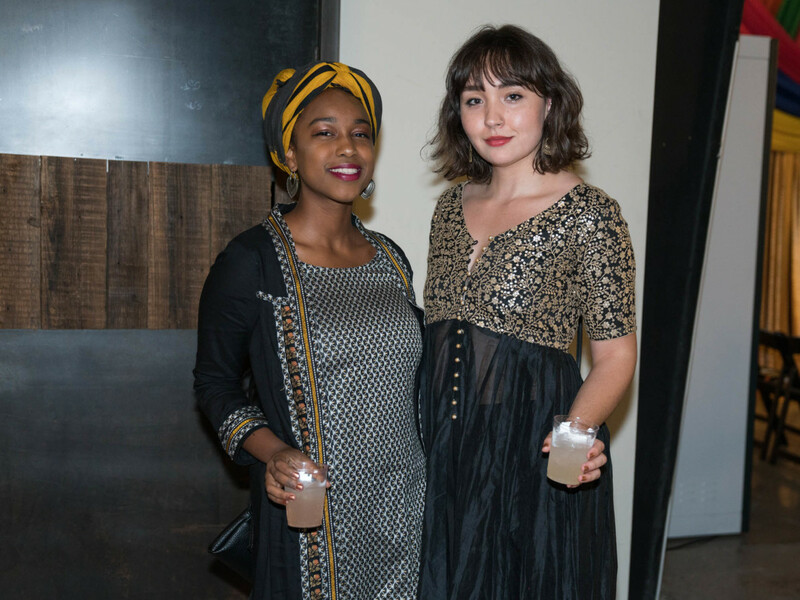 Ayana D'Aguilar and Rouson Talcott. 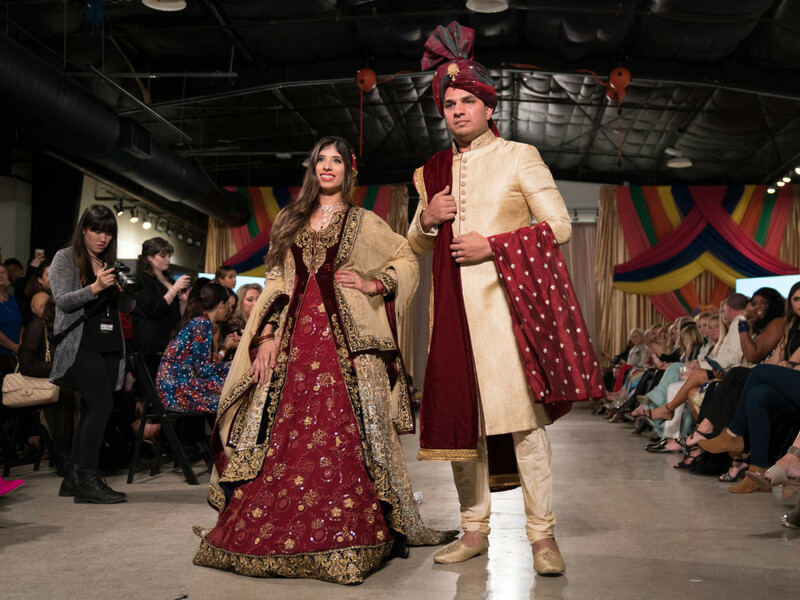 Ali Khataw and Seema Govil. 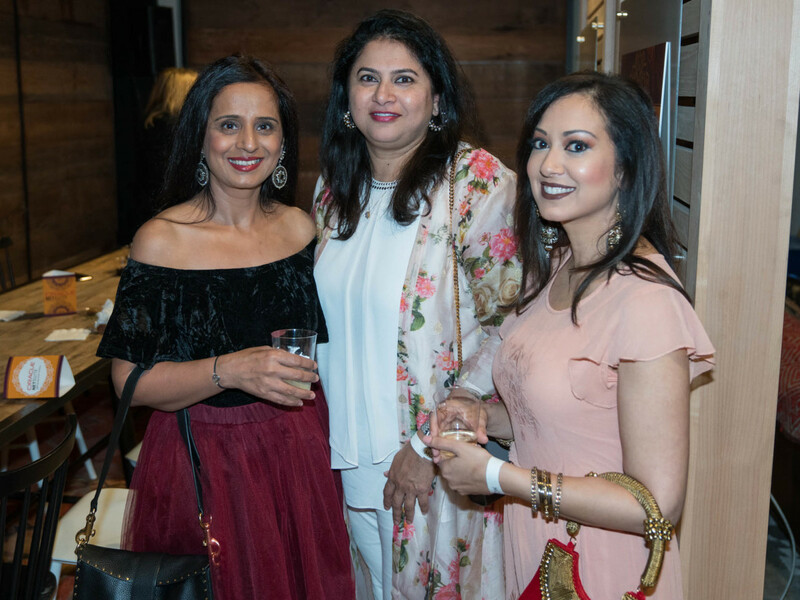 Kavita Jawarani, Radhika Jankay, Irina Barauh. 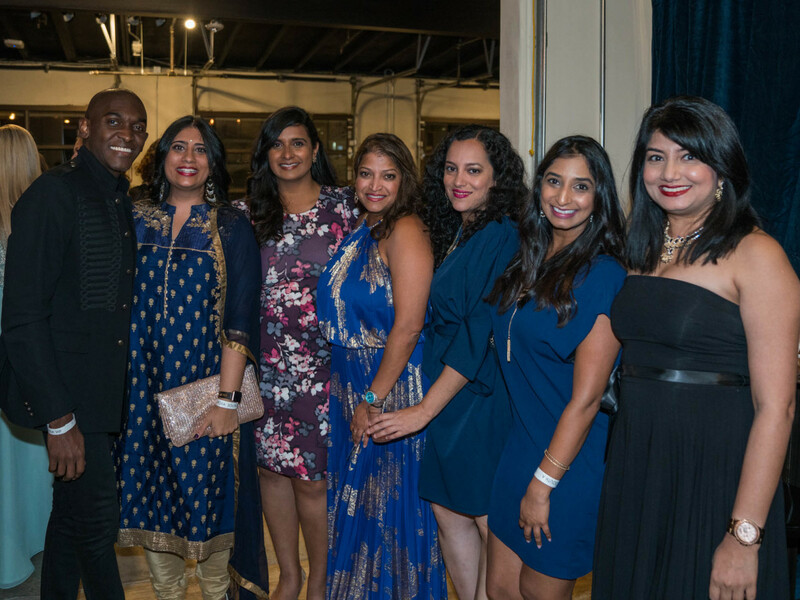 Harold Hardaway, Sujata Ajmera, Kuntal Sindha, Radha Mahale, Leena Chaphekar, Tina Mesuria, Purvi Patel.